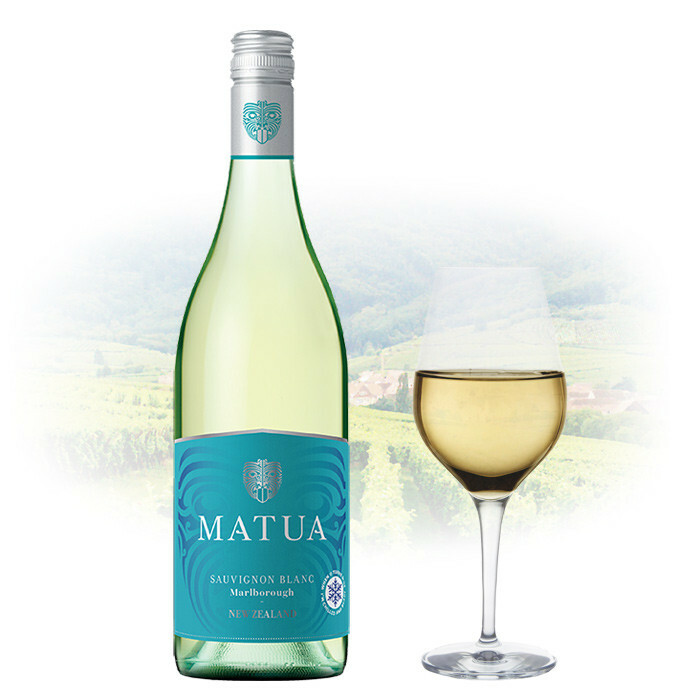 This classic Marlborough Sauvignon Blanc is deliciously pure, bursting with tropical aromas of grilled pineapple and passionfruit. The palate is zesty and concentrated with ripe citrus fruit, blackcurrant leaf and a hint of fresh basil. So refreshing, you’ll be left wanting more.